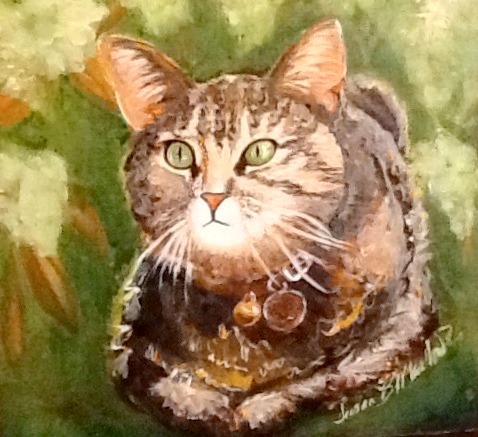 Susan loves painting pet portraits! 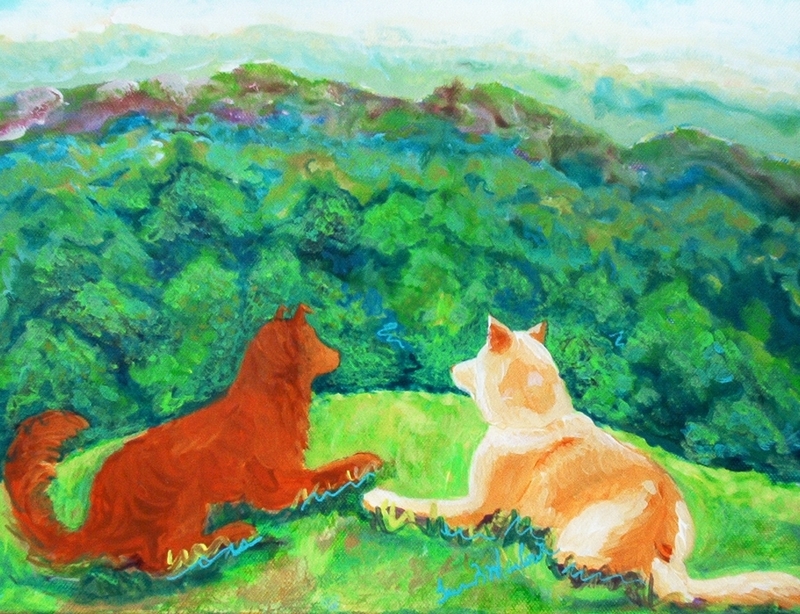 Below are some paintings for sale as well as some examples of commisioned pet portraits.. Please contact Susan for details! 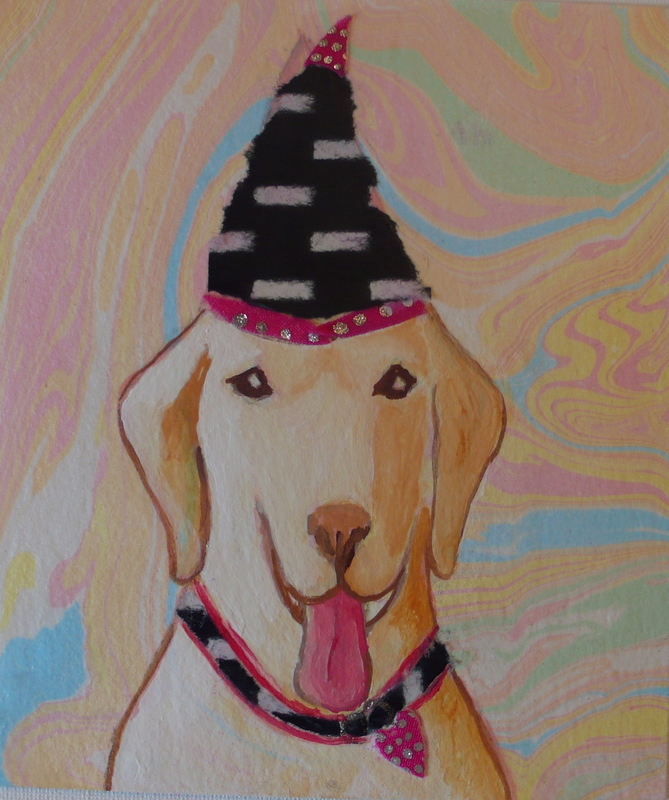 Mixed media painting of our own sweet Gracie! This is an example of a commissioned painting.